"A székely rovásírás eredete" c. kötet angol változata. 1999 óta szerepel a Frankfurti Könyvkiállításokon. A magyar változathoz képest minimális kiegészítést tartalmaz. 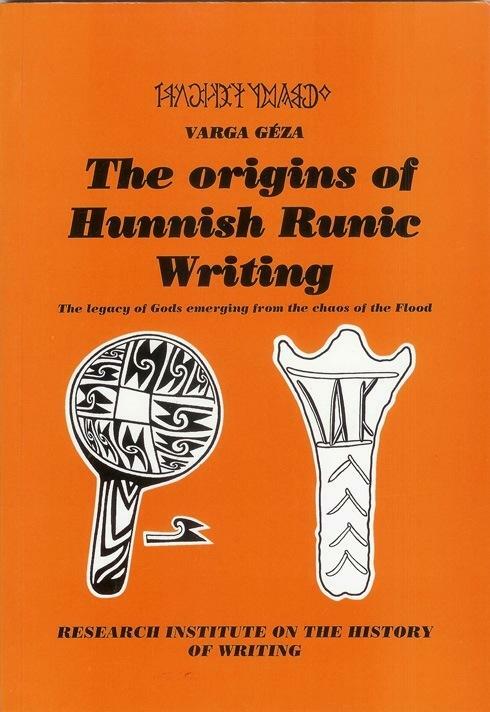 History of the scientific views on the origins of Székely runic script 6. 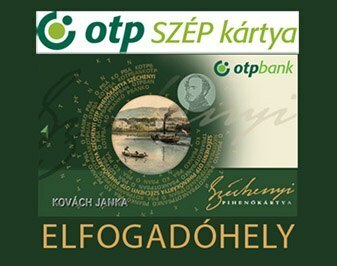 Principles of deriving the origins of Székely script 20. The development of writing 22. The mythology, names, and sound values of runes 25. Rituals and runic script 27. Types and number of characters 29. Direction of reading and characters 40. The regular use of syllable and vowel signs 45. The birth of letter scripts 48. Comparing of writing systems 50. The academic historical-geographical preconception 57. What the historical sources say 59. Székely script of the Huns 61. The age of the development of Székely character forms 66. 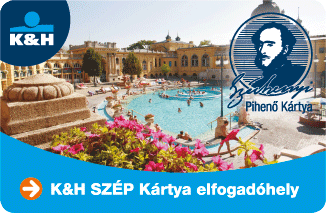 The age of unification of Székely character sets 68. Hungarian vocabulary connected to writing 72. Ligatures that survived millennia 76.